Provide comfort for the family of John Thomas Eason Sr. with a meaningful gesture of sympathy. 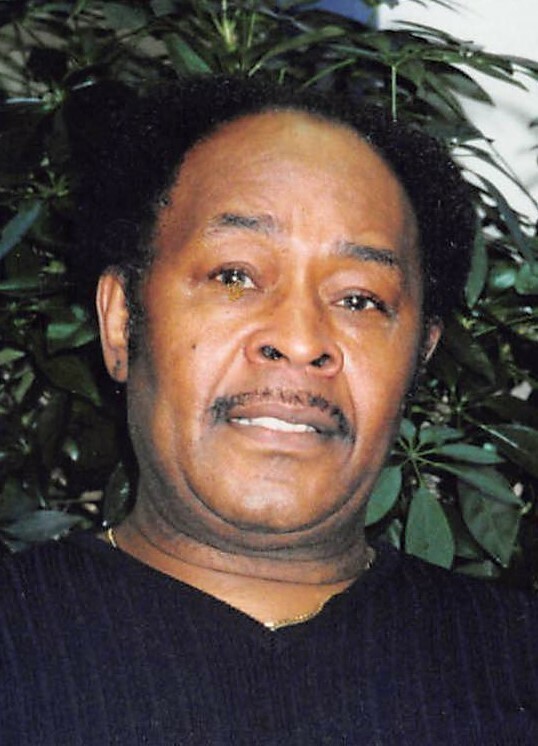 Obituary for John Thomas Eason Sr.
John Thomas Eason, Sr., 81, a US Navy veteran of Middletown, Delaware, departed this life on March 11, 2019. Born in Rich Square, North Carolina to parents, Henry T., and Ruth (Drew), he moved to Paterson New Jersey at the age of 11 and lived there nearly 50 years prior to relocating to both Augusta and Alpharetta Georgia. He retired to Middletown, DE. in 2002. A graduate of Paterson Central High School in 1956, he served 4 years in the US Navy as Petty Officer 2nd Class during the Korean War. A chemical technician by trade for decades until his retirement, Mr. Eason was known as a dedicated hard worker, often working two jobs. Earlier in life he was employed as an agent for Progressive Insurance. He then worked stints at Duratest and Two Guys, followed by tenures with El Paso, Fuller Brush, BP/Amoco, Dart/Kraft and as an industrial chemist. When not working, Mr. Eason was an avid photo taker, enjoyed listening to music and was particularly fond of cars, checkers, solitaire, riding motorcycles, bowling and collecting firearms. Following his honorable discharge from military service, Mr. Eason started a family and was married to the late Caroline Marie (Williams) for 27 years. Their union led to four children and he was pre-deceased by son, Cornelius Nehemiah. In 1985, he married Glinda (Johnson), who he loved dearly, he affectionately referred to her as "Johnson" and she referred to him as "Eason". He leaves cherished memories with his wife of almost 34 years, Glinda (Johnson); daughter, Adrienne R. Alexander of Passaic Park NJ, John T. Eason Jr. of Westwood NJ, and Stanley H. Eason of Secaucus NJ, stepdaughter Kim Thomas and son in law, Craig Thomas of Elkton MD; aunts Georgiana McKnight (Washington, DC) and Johnnie Mae Johnson (Queens, NY); granddaughters, Aisha, Desire, Melanie, Talia and Kaylei, two great grandchildren, Olivia and Matthew and a host of cousins and friends. 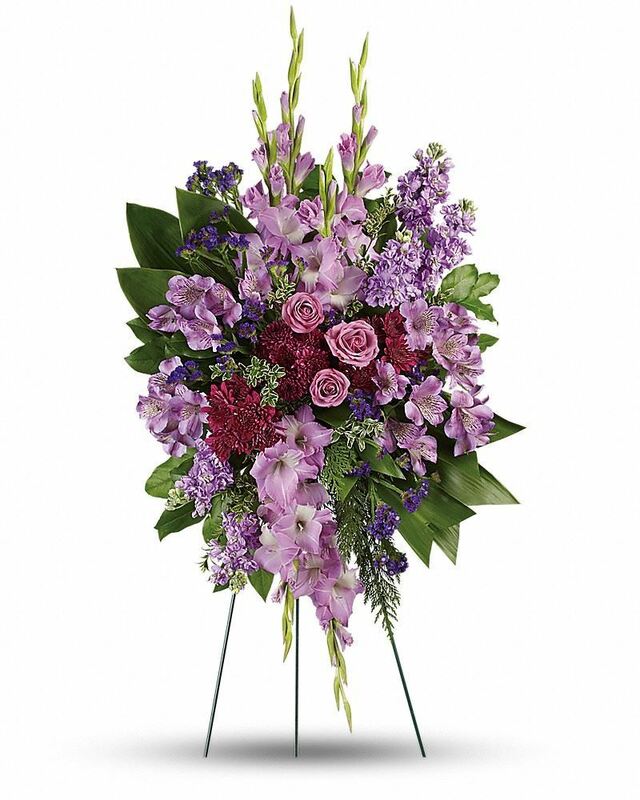 To send flowers to the family of John Thomas Eason Sr., please visit our Heartfelt Sympathies Store. We encourage you to share any memorable photos or stories about John Thomas. All tributes placed on and purchased through this memorial website will remain on in perpetuity for generations. Melanie, Lisa, Randall and Dylan sent flowers to the family of John Thomas Eason Sr..
Heartfelt Sympathies Store purchased flowers for the family of John Thomas Eason Sr.. Please allow me to express my deepest sympathies to you on the loss of your loved one, John. I know this must be a difficult time for you and I hope that the many fond memeories of him will forever live in your minds and hearts. How good to know that our loving Heavenly Father has promised that one day we will have the chance to see our deceased loved ones again by means of the resurrection ( John 5:28,29). Imagine the joy that will fill our hearts at that time. Until that time, may your faith remain strong and your hearts filled with hope as you await the fulfillment of all of God's promises (Revelation 21:3,4). Once again, I am sorry for your loss.